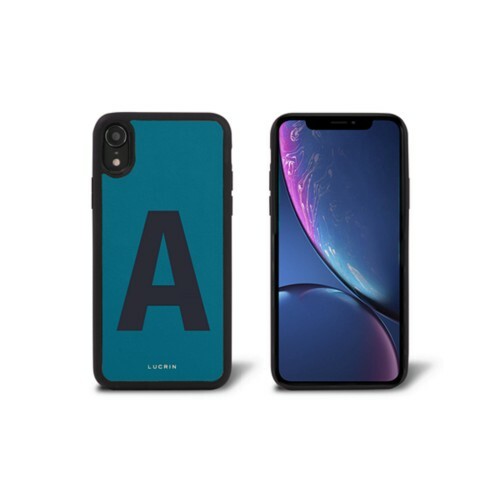 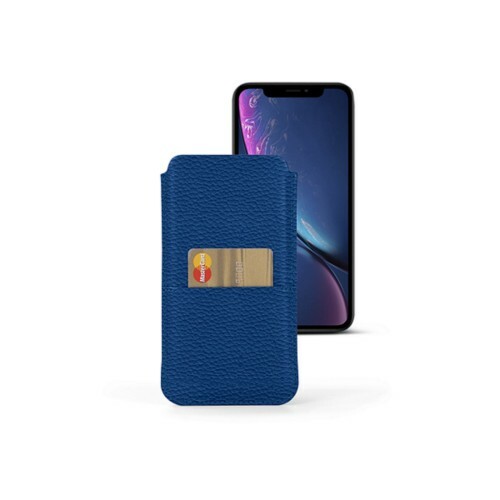 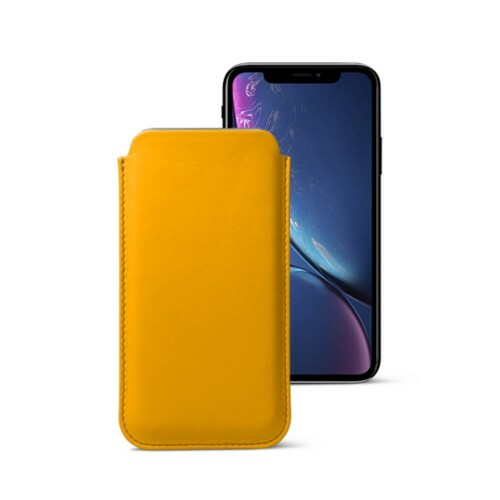 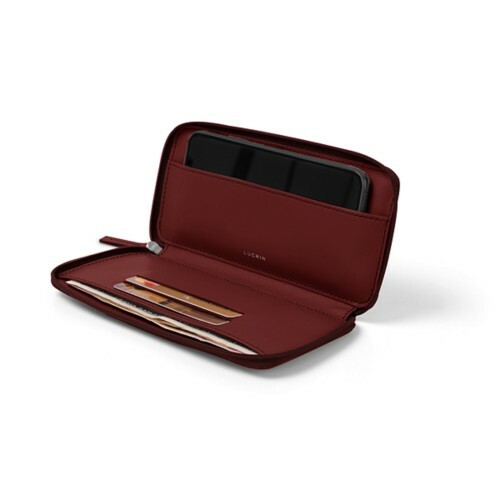 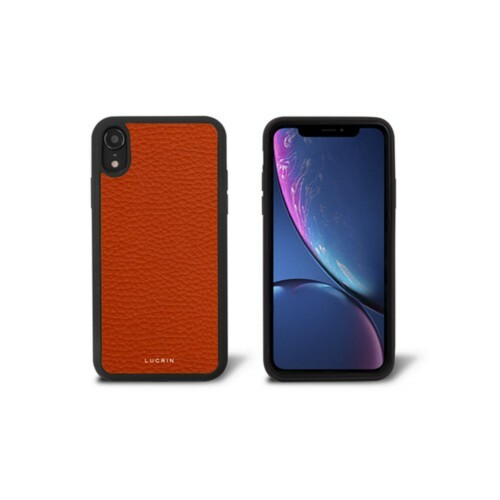 Here is arguably the largest collection of luxury leather cases for iPhone XR. 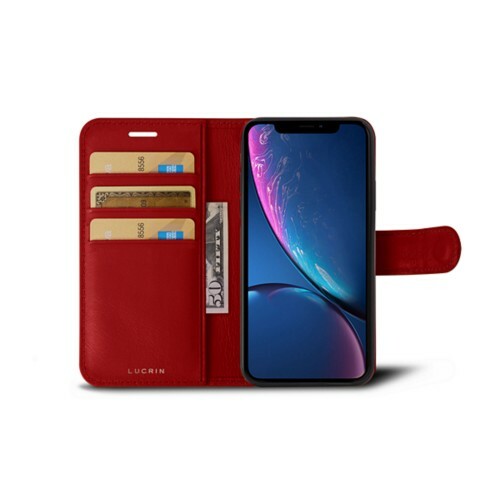 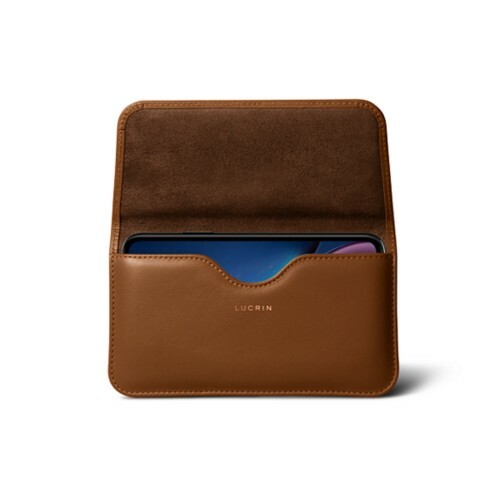 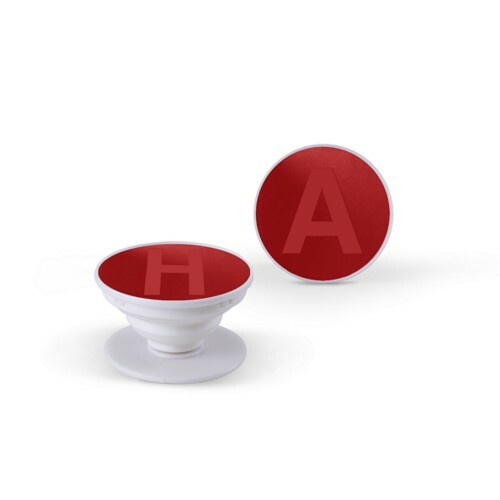 There are several models that suit all kinds of users: cover, wallet case, pouch with or without pocket, classic case, sleeve with pull tab, zipped pouch, belt case amongst others. 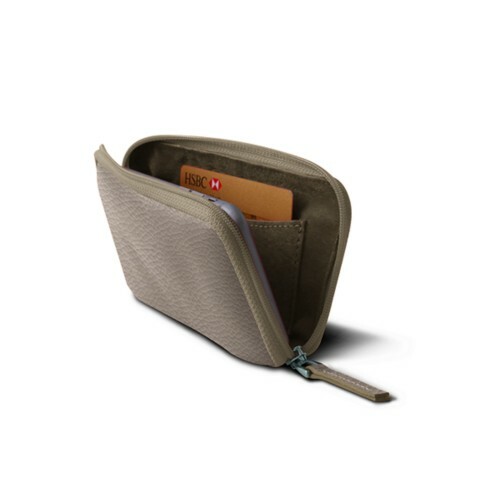 The iPhone cases and sleeves are designed to fit your smartphone to the inches. Besides the undeniable quality of the Lucrin luxury leather craft, there are also an amazing array of customization options - leathers, colors, engraving options, contrast thread colors.